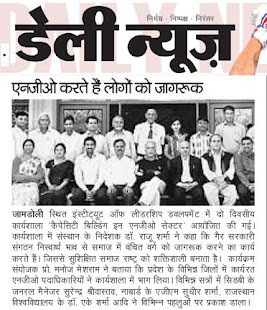 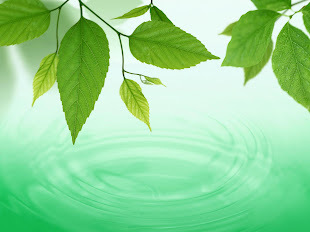 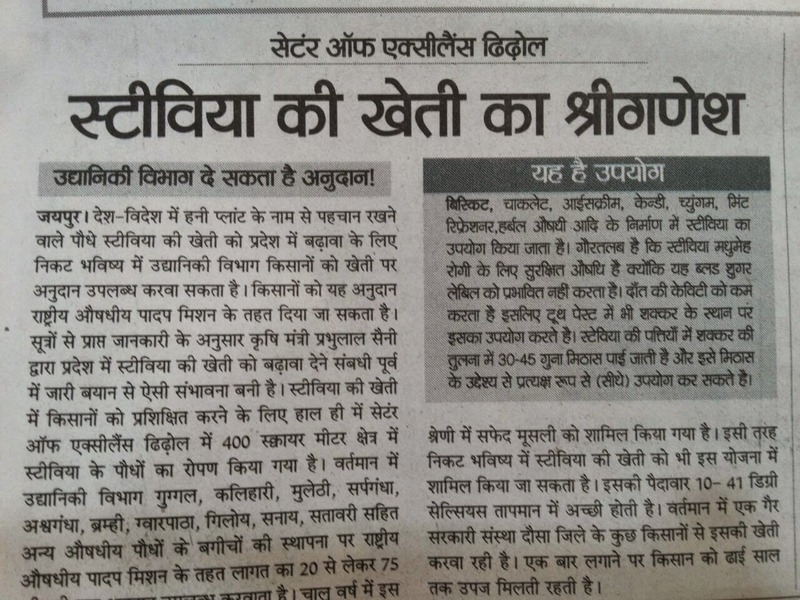 Hahnemann Charitable Mission Society (HCMS), Jaipur (Raj) India, is an ISO Certified organization founded on 1996 partnered with continuously working towards its goal of social development and environment conservation by emphasising on medicinal & aromatic crop cultivation, horticulture animal husbandry & dairy. 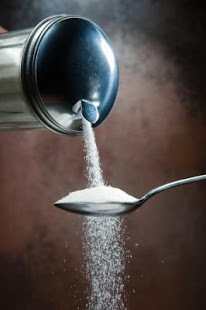 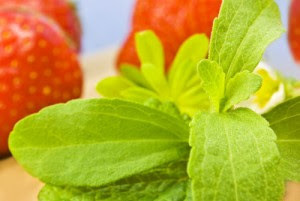 Our Company leads the flavour industry by setting high standards for customer satisfaction. 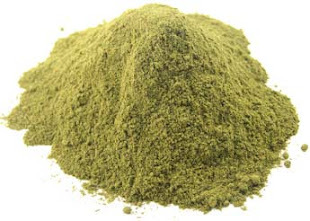 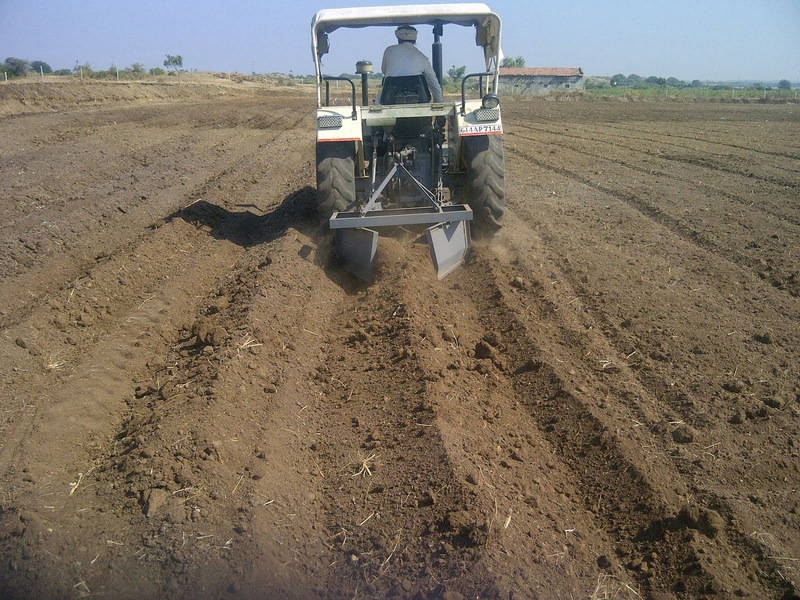 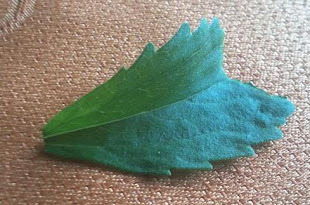 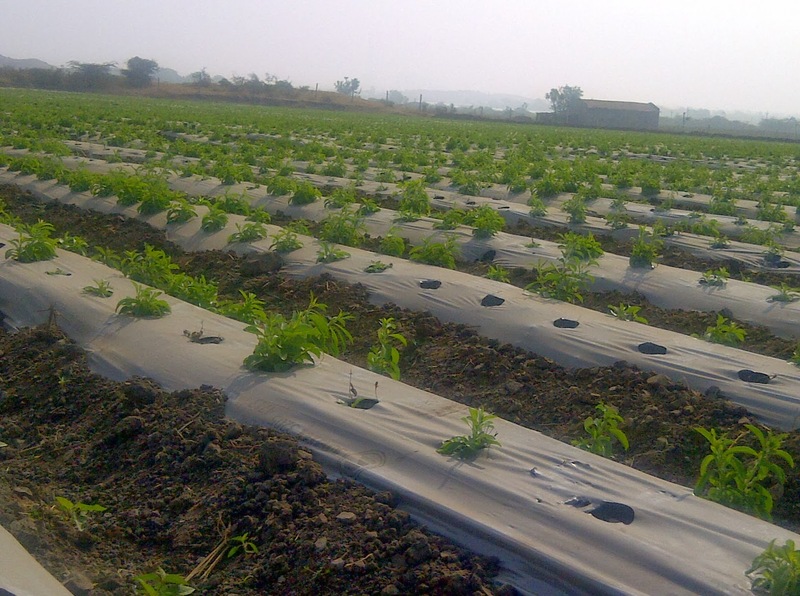 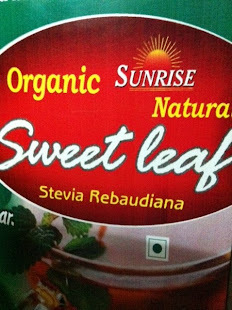 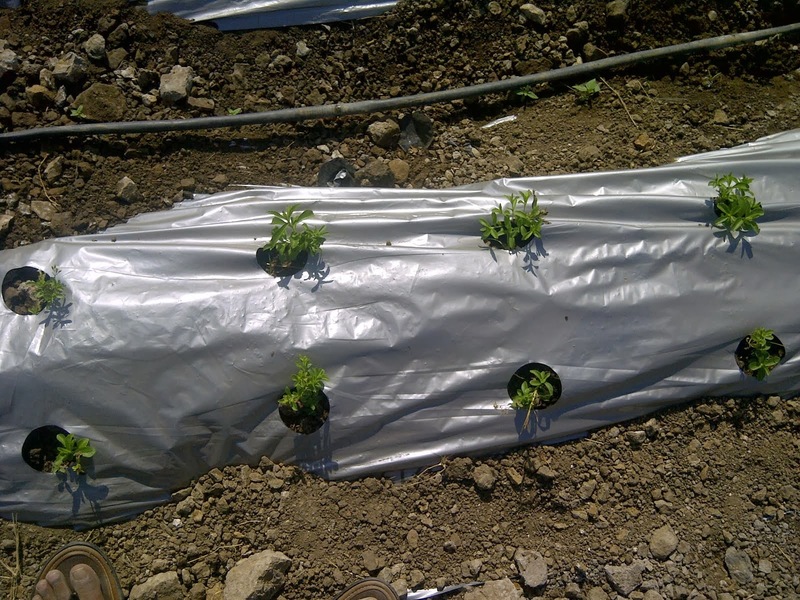 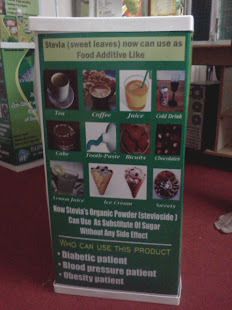 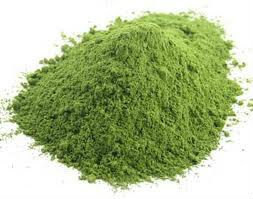 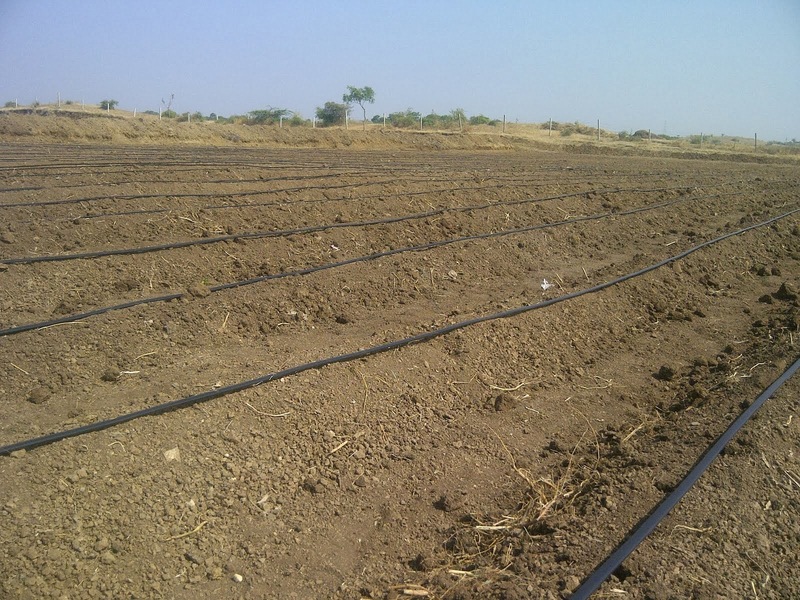 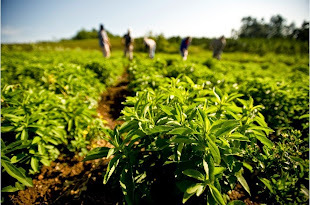 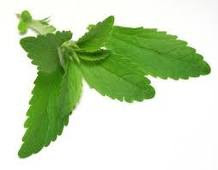 Stevia plant is one of our primarily focused area and we provide all of our support and expertise on every step i.e. 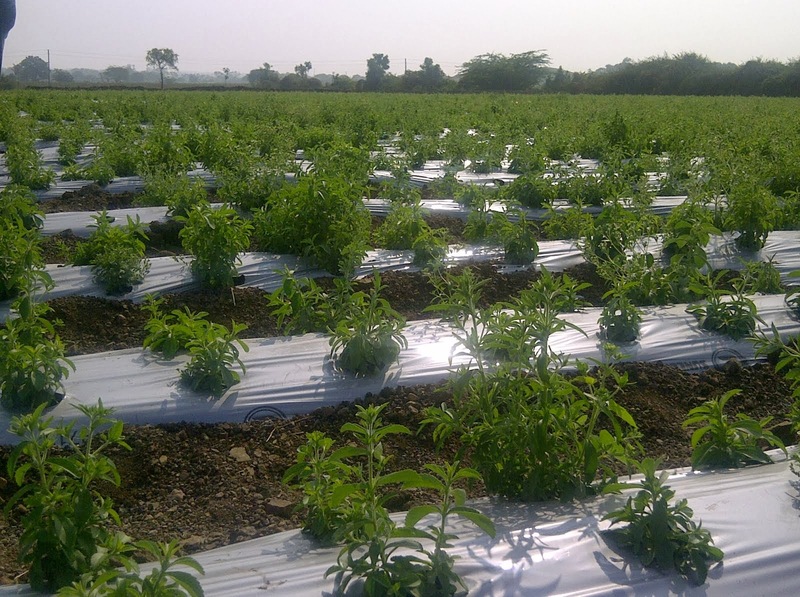 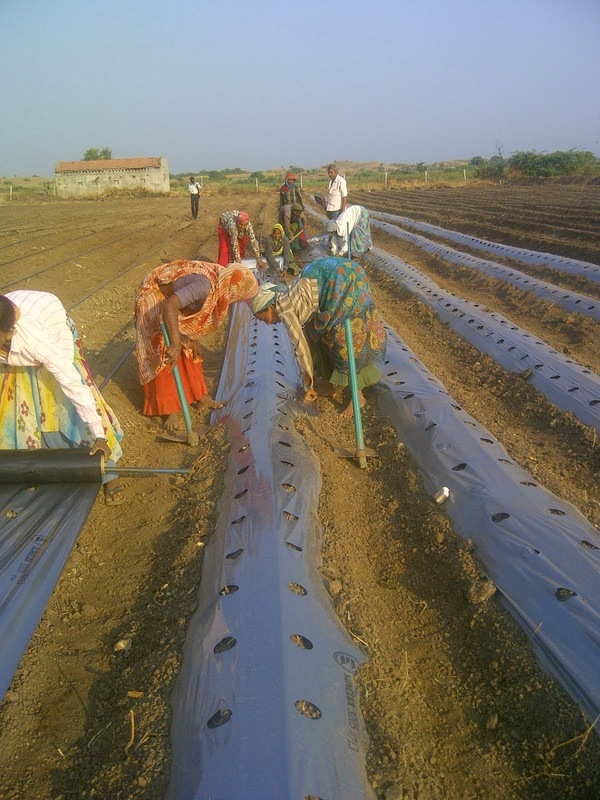 from cultivation of stevia to water management, subsidy and financial assistance, bio-pesticides, harvesting, storage, logistics and most importantly buy back support. 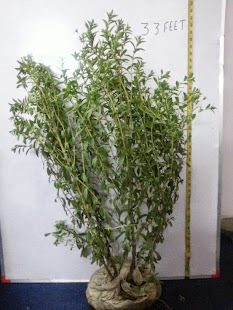 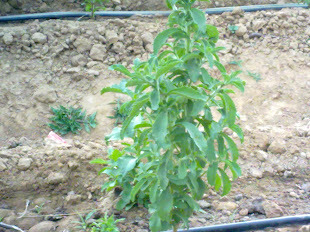 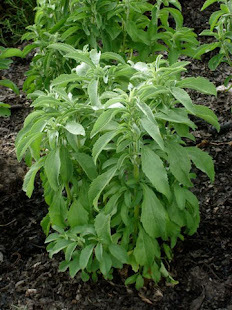 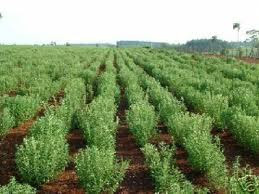 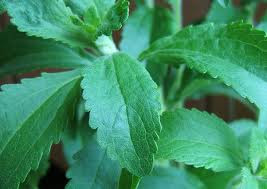 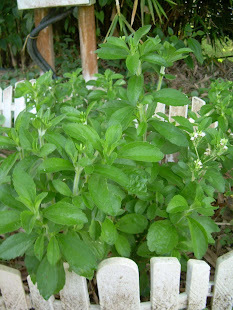 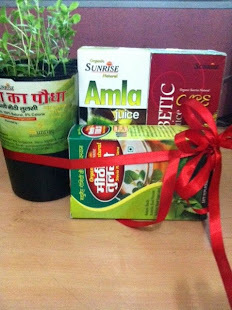 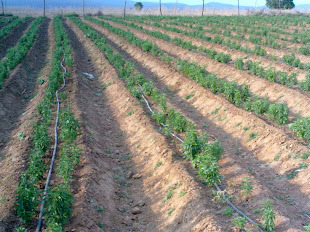 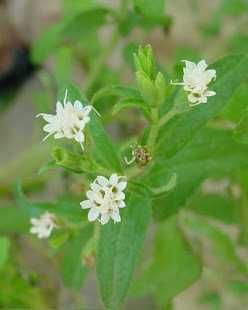 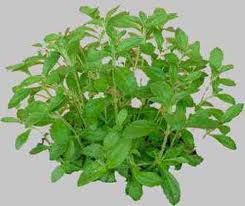 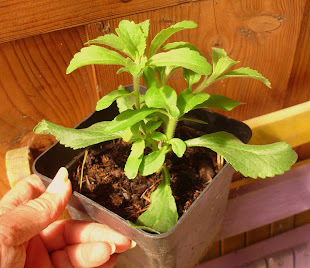 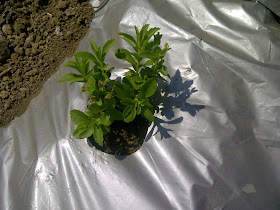 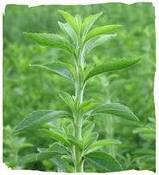 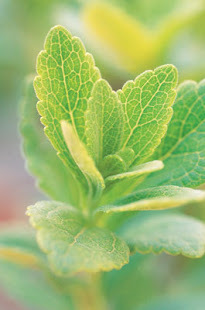 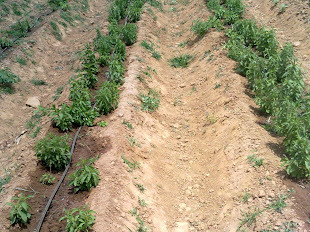 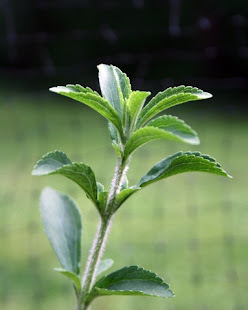 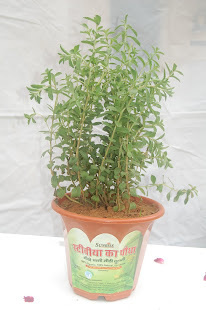 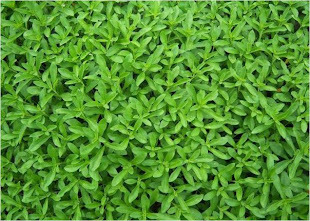 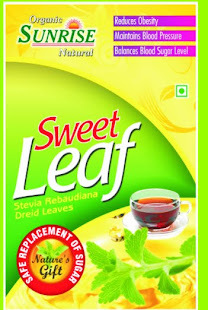 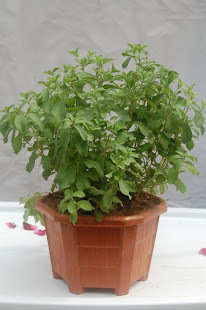 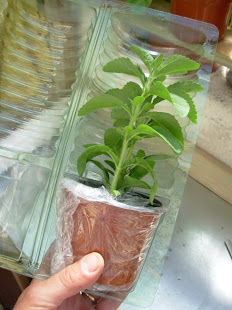 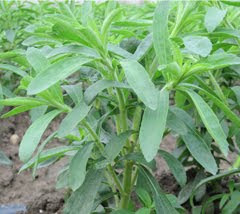 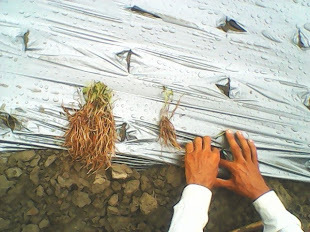 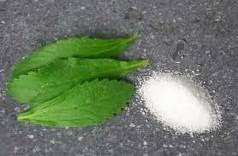 • Supply high quality Stevia seeds / seedlings and also provide information about raw materials to the industrial units.